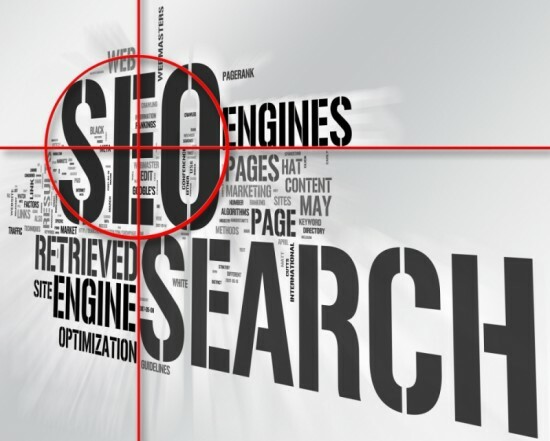 In order to maximize your SEO, you need to ensure that not only is the content of your site engaging and sprinkled with keywords, but also totally original. To accomplish this, here are 5 duplicate content issues that you should always be mindful of. 1. To WWW or to not WWW? There has been a long and ongoing argument amongst SEOs about whether or not it is better to choose to include WWW in your domain name. Some say that choosing to include the full address (e.g. 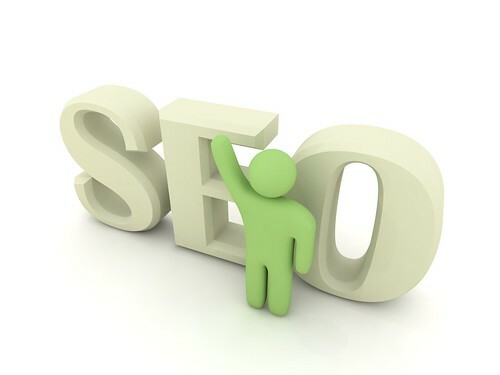 http://www.yourwebsite.com) is superior for SEO purposes when compared to not including it (e.g. http://yourwebsite.com). The good news is that you can stop worrying. Experts say that either way doesn’t matter at all, just as long as you don’t allow both to exist on your site. Too many webmasters fail to realize that online users can access their site by typing the domain name with or without the www. Google technically views this as two different versions of your site. So pick which URL version fits your site best (WWW or non-WWW URLs) and create a 301 redirect for the other. 2. Use rel=canonical or noindex, nofollow tags. 3. Don’t cannibalize your keywords. 4. Fix your Robot.txt files (the anti-duplicate content issue). In an effort to prevent duplicate content issues from occurring, webmasters edit their site’s Robot.txt file so duplicate pages won’t be indexed. This is normally an advisable method, but way too often webmasters erroneously edit their Robot.txt file and unintentionally de-index pages they want users to see in search results. Be mindful of this if you’re ever having issues with indexing. Make sure that your Robot.txt files aren’t excluding pages or folders by mistake. Often, web designers will exclude files during the building of a site or during testing, and then simply forget to remove the restriction in the Robot.txt files. Sounds simple, but it’s a very important thing to remember. If you really feel as though you cannot write your own content well, you can always outsource to writing companies. Be sure to check their work through a website like http://copyrightspot.com/ so that you can be sure that all of the content that you are purchasing is 100% original! If you can keep these tips in mind, you’ll find that creating original content that grabs the attention of both the search engines and the reader is easy! Brian Flores is a blogger for InMotion Hosting, a top provider of dedicated servers in North America. He regularly collaborates with a team of awesome writers to post useful tutorials on WebHostingHelpGuy. You can follow him on Twitter @BrianAFlores. 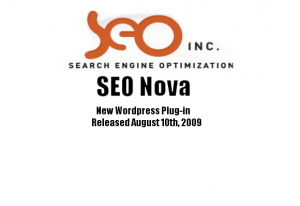 SEO Nova New WordPress SEO For You! The 3rd tip “Don’t cannibalize your keywords” is something new for me, I never thought that we should link the same pages with different keywords to let search engines know which page is more important. Regarding the 3rd tip on keywords, several sources (including Yoast, quoting Google) indicate that the keywords meta tag has no bearing on SEO or pagerank. In fact, many search engines don’t even look at the keywords meta tag because it’s abused so often. Also, on the no plagiarism bit, many bloggers simply credit the original author and website from which they copied. That, by definition, is not plagiarism and, so long as a direct link isn’t banished with a rel=”nofollow”, the page rank should only help the post’s original website. Next story Web Design Trends – Where Are They Headed?